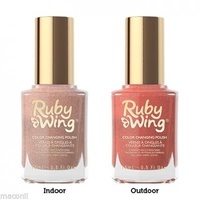 Ruby Wing's Strawberry Shortcake is a colour changing nail polish so sweet, it's a lot like Strawberry Shortcake. 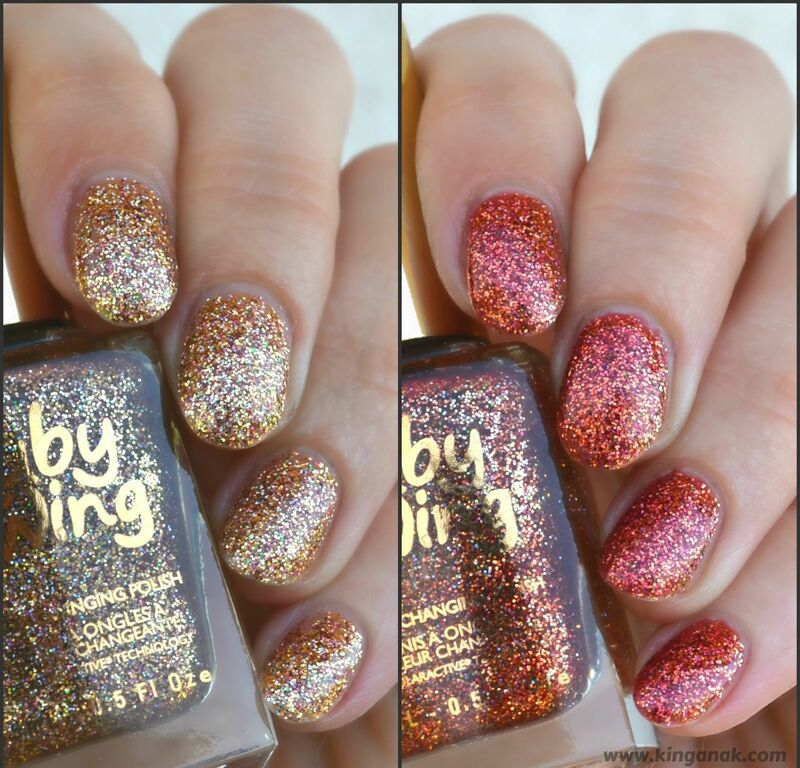 Indoors, this polish applies as a holographic gold glitter. 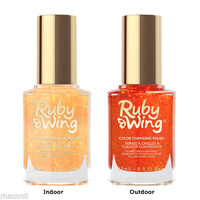 Outdoors, Strawberry Shortcake changes to a rich brown with red undertones. See dramatic changes in direct sunlight and then back again once inside (or under the shade). 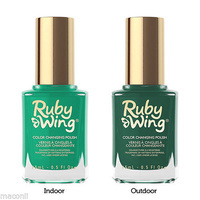 Ruby Wing polishes will only change colour in direct sunlight. Cloudy or shadier days may/may not have an effect.